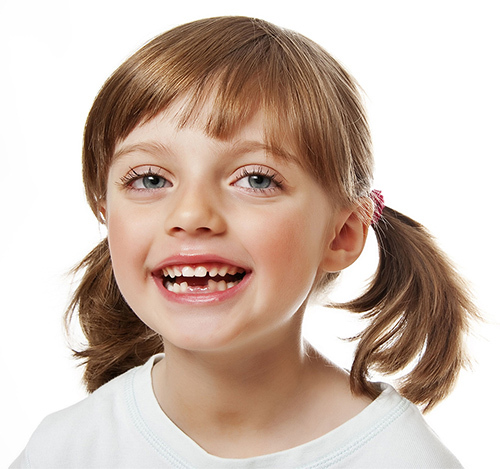 Dr. Woltkamp practices general dentistry on patients of all ages, starting as young as 3 years old. During his 30 years in dentistry, he has seen many changes in technique and materials. He is committed to learning better and more comfortable ways to treat his patients. Dr. Woltkamp is dedicated to excellence in dentistry and completes many more hours of dental continuing education than is required every year to ensure that his patients receive the very best care possible. He has special interest and advanced training in cosmetic dentistry, implant restoration, and Invisalign. Dr. Woltkamp grew up in nearby Liberty, Missouri. He earned his bachelor's degree at Central Missouri State University, and is a 1985 graduate of the University of Missouri - Kansas City School of Dentistry. He is a member of the American Academy of Cosmetic Dentistry, American Dental Association, Kansas Dental Association and the Fifth District Dental Society. He has two daughters, both are now in college. His free time is spent with them and their many activities. He also enjoys following college and pro sports, working in the yard and traveling. In 1999, Dr. Ross earned her dental degree with distinction from the University of Missouri-Kansas City School of Dentistry. As a result of her demonstrated excellence in academics, character and professionalism, Dr. Ross was also inducted into the Omicron Kappa Upsilon Dental Honor Society. She is proud to have served for three years as a dentist in the United States Air Force. In 2002, she entered private practice, serving the needs of the Kansas City area. 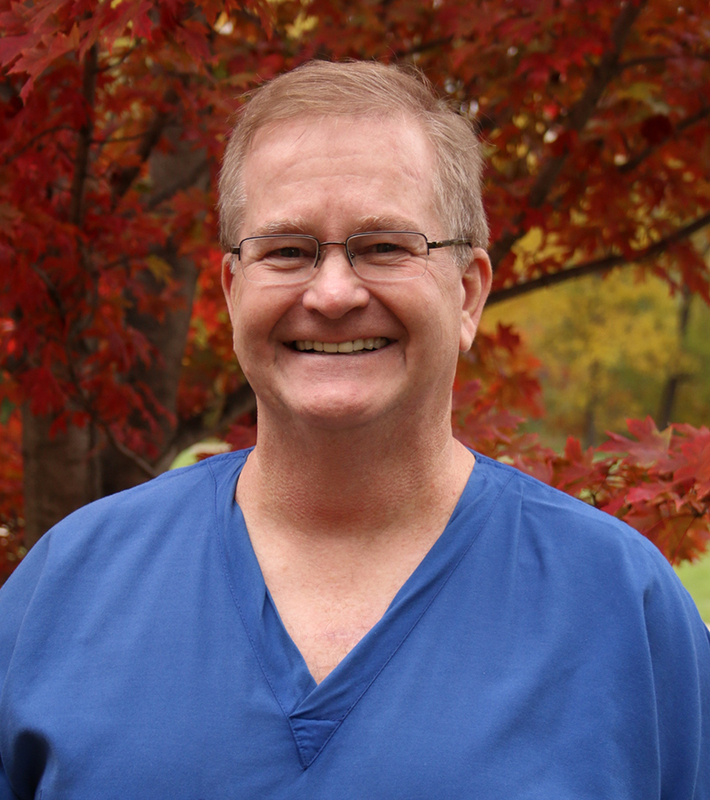 Active in continuing education, Dr. Ross has completed rigorous training in periodontal surgical procedures. She is a participating member of the Fifth District Dental Society of Kansas and CEREC study club. Dr. Ross is also a member of the American Dental Association and the Kansas Dental Association. In addition to raising four children, Dr. Ross enjoys many hobbies, including photography, interior design and gluten-free cooking. Dr. Willits is a long term resident of our community. He graduated from Shawnee Mission West High School and Kansas State University. He obtained his dental degree from the University of Missouri-Kansas City School of Dentistry. Dr. Willits strives to ensure every patient’s comfort with comprehensive, personalized care that will achieve the results they desire. His commitment to lifelong education means he is constantly evaluating emerging dental methods and technologies in order to provide his patients with the best results in the least invasive manner. He particularly enjoys working with, and restoring the smiles of his adult patients. He holds memberships in the local Fifth District Dental Society, the state Kansas Dental Association, and the national American Dental Association. He and his wife, Jan, have two adult children. 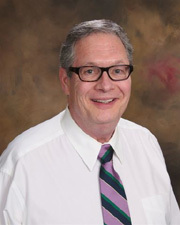 In his spare time, Dr. Willits enjoys sports (he’s a Wildcats fan), water gardening and live music. Many of you are aware that my retirement from dentistry has been on the horizon for some time now. I have decided to officially step away from the dental practice on November 1, 2018. I have truly enjoyed being a dentist and I’m grateful for the privilege of having served you and this community for 47 years. You have honored me with your trust and confidence and I will always be thankful. The good news is that your ongoing care with Overland Park Smiles will continue seamlessly with two great practitioners. Most of you are already acquainted with Dr. Dave Woltkamp who I have worked with for 28 years. He is an excellent, caring and detailed clinician and quality oriented guy. We are extremely pleased to announce that Dr. Kami Ross has chosen to join Dr. Woltkamp and his staff. We can’t wait for you to meet her and discover what a very talented and skilled practitioner she is. 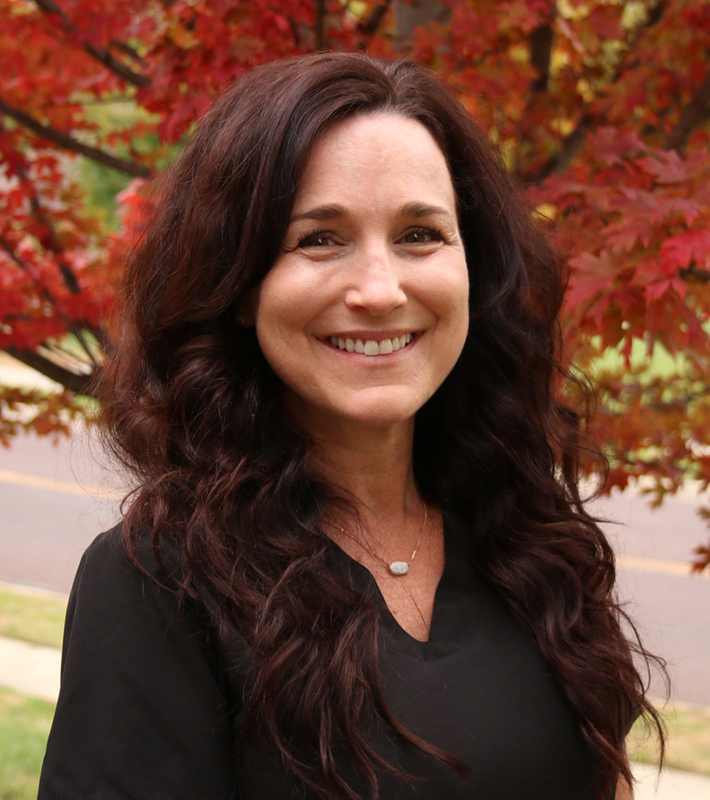 Dr. Ross is a compassionate individual who brings the same level of quality and expertise that you have come to expect from Overland Park Smiles. She has practiced for 19 years in the area while raising four children. Please put your trust and confidence in these great dentists. The same friendly and caring staff, the best I have worked with, will continue to serve you. Finally, let me give a shout out to all the patients who have been with me from the beginning through three office locations. You know who you are and I thank you with the deepest gratitude. To all my patients, please know that you have my best wishes for the future.